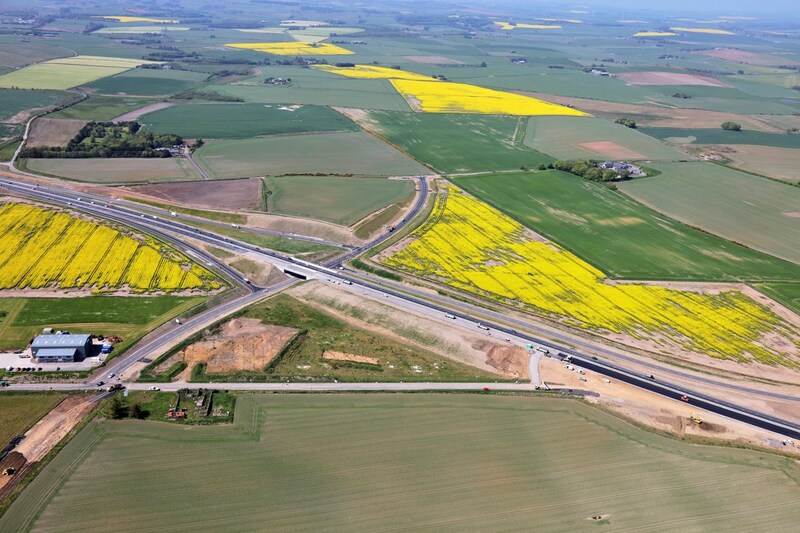 A seven-mile section of the Aberdeen Bypass project will be fully open to traffic tomorrow (Wednesday). All remaining cones on the Balmedie to Tipperty stretch of the A90 (right) will be removed and the national speed limit returned as contractors continue to work towards the delayed completion date in the autumn. Construction will continue on some side and access roads. Elsewhere, Soil Engineering Geoservices Ltd has won the £1.1m contract for ground investigations on the five-mile Tay Crossing to Ballinluig stretch of the A9 dualling project. Transport and infrastructure secretary Michael Matheson said the work was expected to last around 10 weeks.